Now it's NO secret that I am down for adventure. When I met Ote, we started talking about his personality, what his style is, you know, him in a nutshell. Well guess what? He's a BULLRIDER. That's right! My big Montana heart started to pitter patter because I knew that we were going to make this epic. Urban look, check. Western look, check. Bull (and I mean the real deal), check. Man I love my job. This girl is the total package. She's full of intellect, musically gifted, driven and if that wasn't enough, she stunningly beautiful! 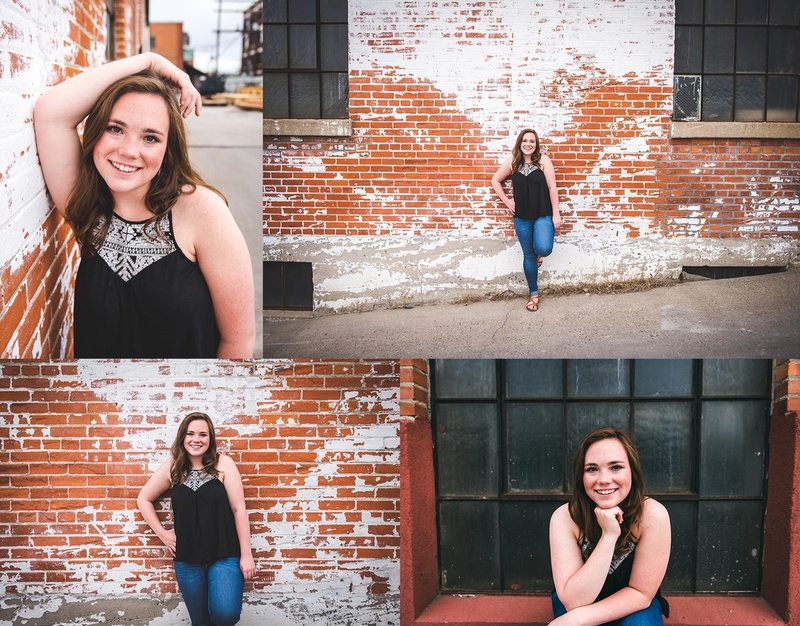 She absolutely rocked her session...hurricane wind and all! Best of luck to you, Jessica! 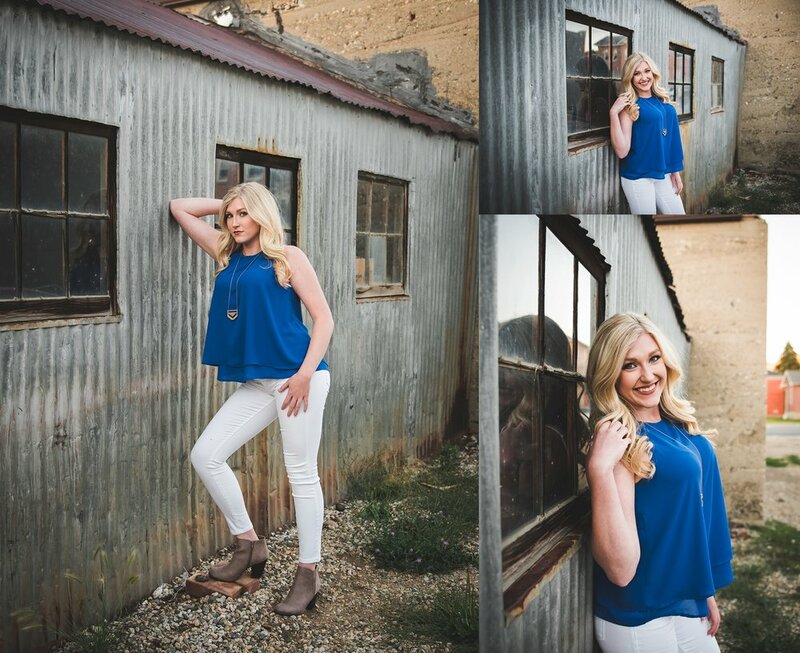 Andra is one of my amazing Senior reps! She's got the model look down with those long legs and long curls! It was just her and I in the mountains, and we had a blast. 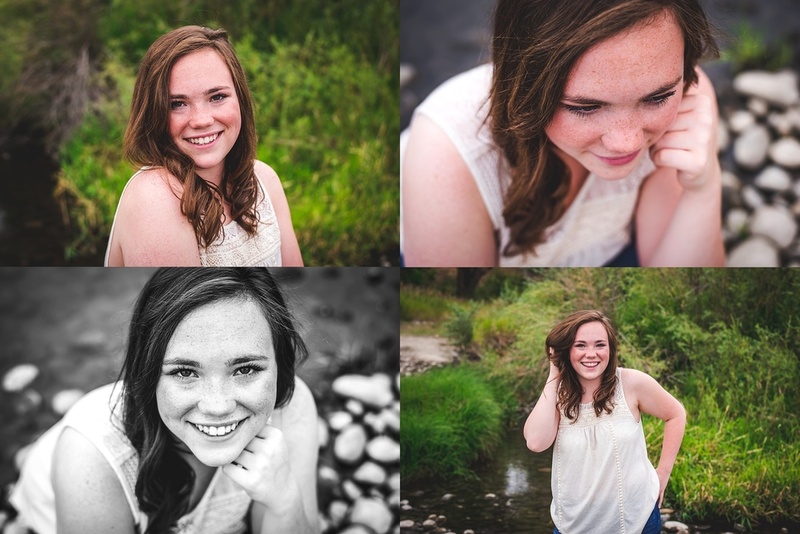 Thank you, Andra for all of the fun you brought to the session. You are gorgeous! I mean. Wow. How stunning is she?! She's also an awesome soccer player. And she has the bruises to prove it! Total rockstar! We get to do more photos when spring comes...and I have big plans for this beauty!! I don't think that I have ever come across anyone with dreamier eyes. 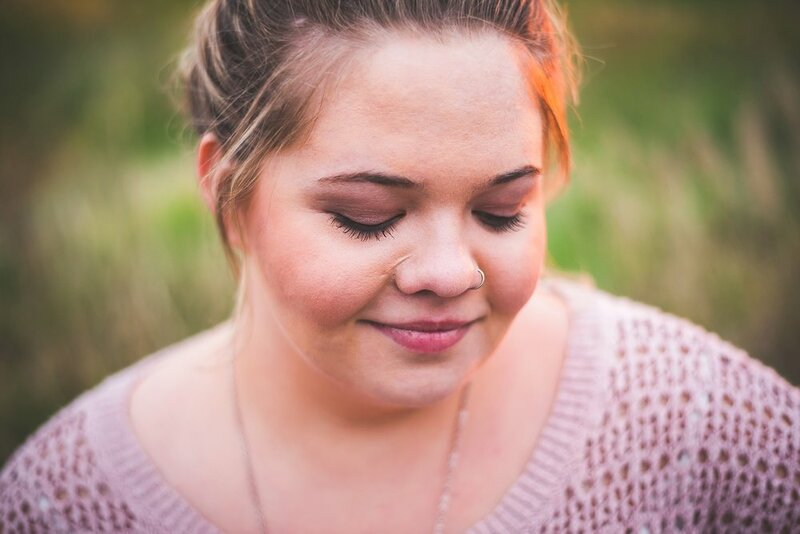 Paige is so much fun to photograph! 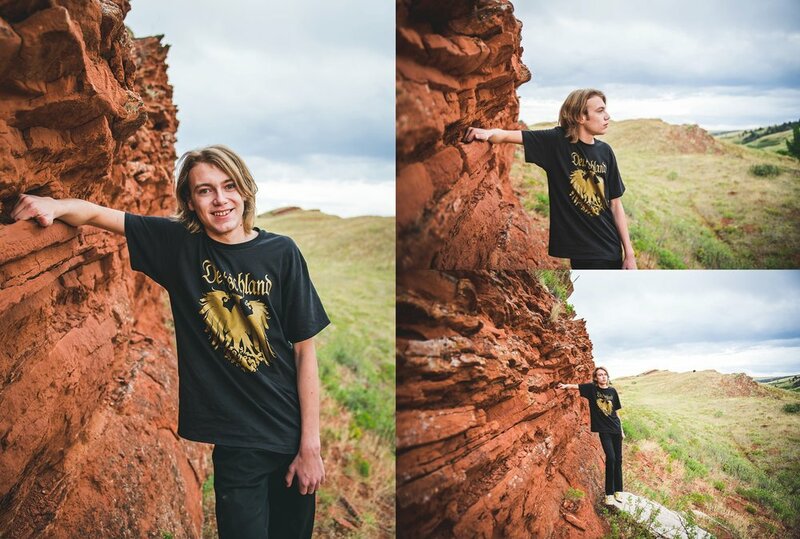 We went on quite the adventure for her senior photos. From ice cream shops and alley ways, to mountain trails and rocky creeks... I wish we could do it all over again! 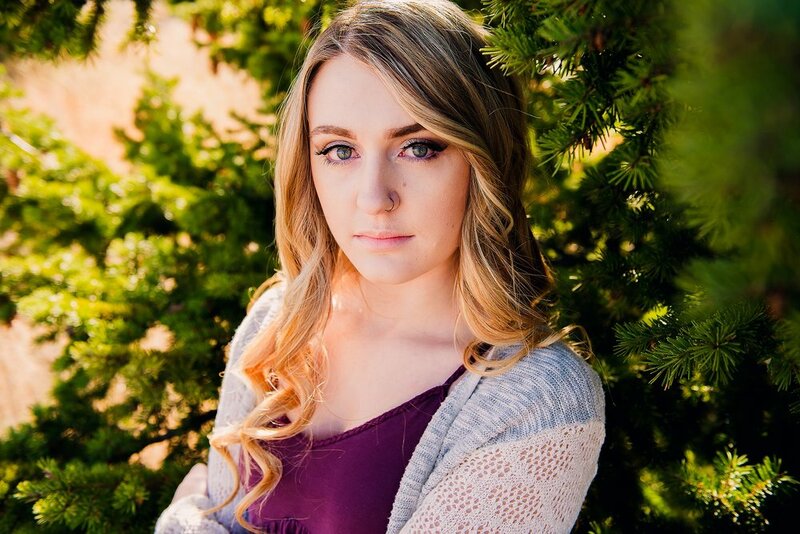 I hope you have a terrific graduation, Paige!! Straight up one of the coolest, sweetest, down to earth chicks out there! She was an absolute doll to work with! Nothing but fun and excitement came from her and her besties! Thanks, Michaela!!!! When you can't stop laughing for the entirety of your session, your job is the best in the world! Roland had me in stitches. Along side his Mom! Great memories made and moments captured. Best of luck to you, Roland! Oh, and if you see him in his car running around town, check out his license plate - it's a doozy! Lots of black and white. Contrast. Interest. Sean has big aspirations following High School. He also has some unique interests! 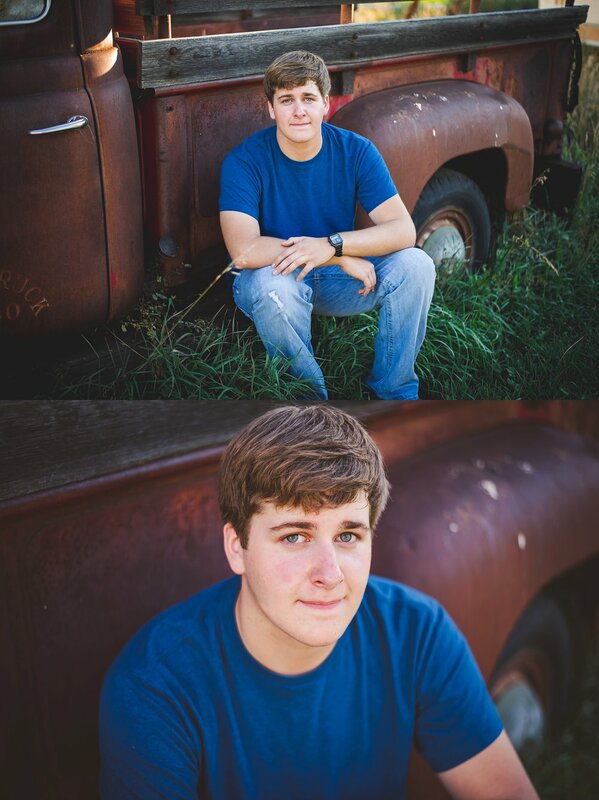 I hope that I represented him well through his senior photos. Best of luck to you, Sean! Wow. Ashlee's beauty is striking. 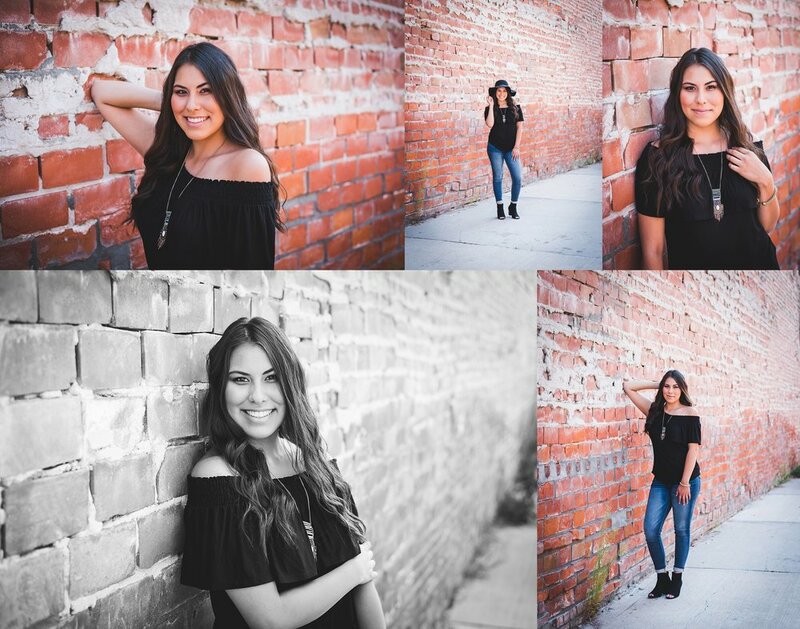 And incorporating her Native Crow and Navajo heritage into her senior photos took her beauty to a whole new level! 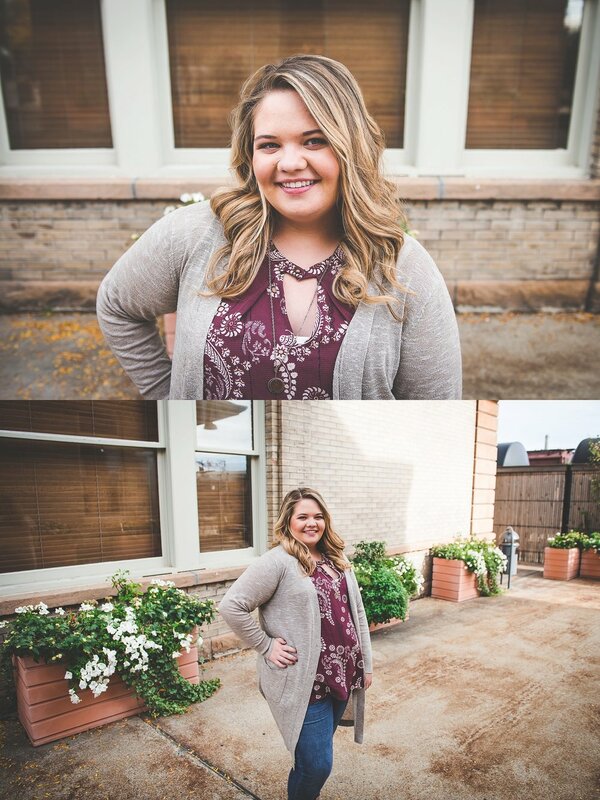 She was so fun to photograph and I think I can confidently say that this is one of my most unique senior sessions to date. 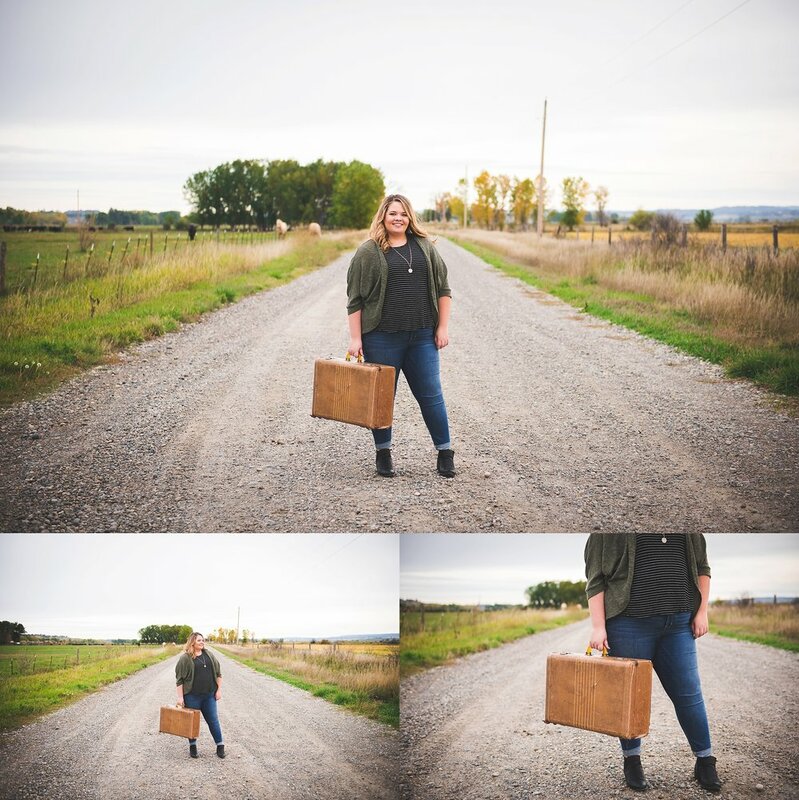 Thank you, Ashlee, for trusting me to capture who you are in the most adventurous and authentic way! 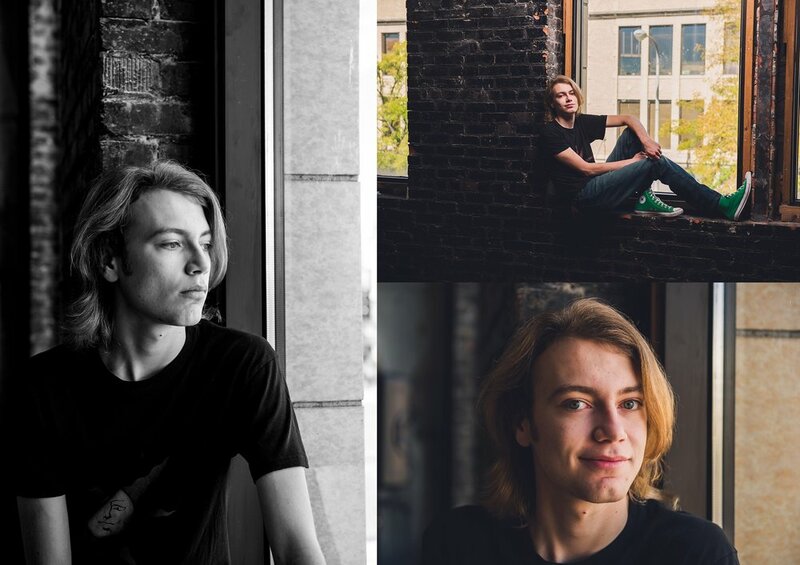 Keaton is one of my ALL time favorite beauties to photograph! Her amazing features and her natural modeling ability made this one amazing shoot!! Not only is she gorgeous on the outside, she has the sweetest most passionate heart to match! Picking only a few favorites was literally impossible. Fly high, sweet girl! 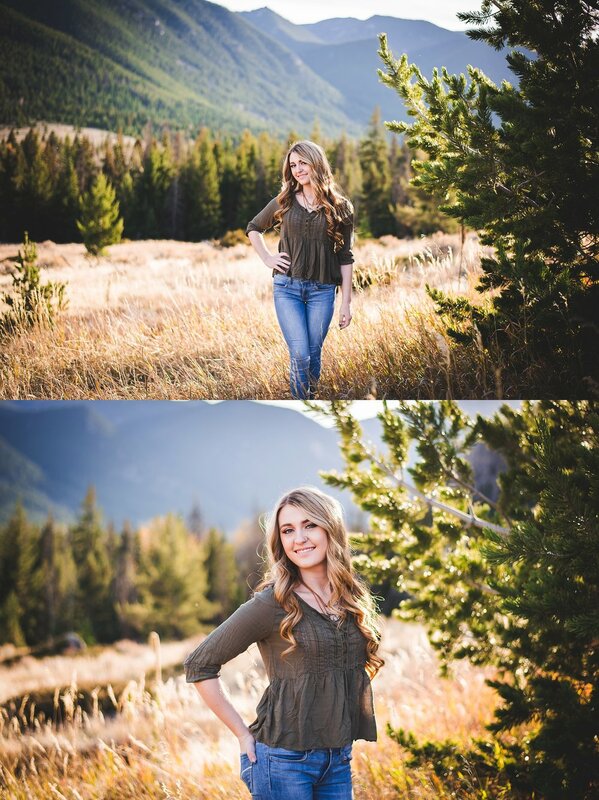 Seriously...how gorgeous is Kenna!? And the scenery she chose matched her beauty perfectly. 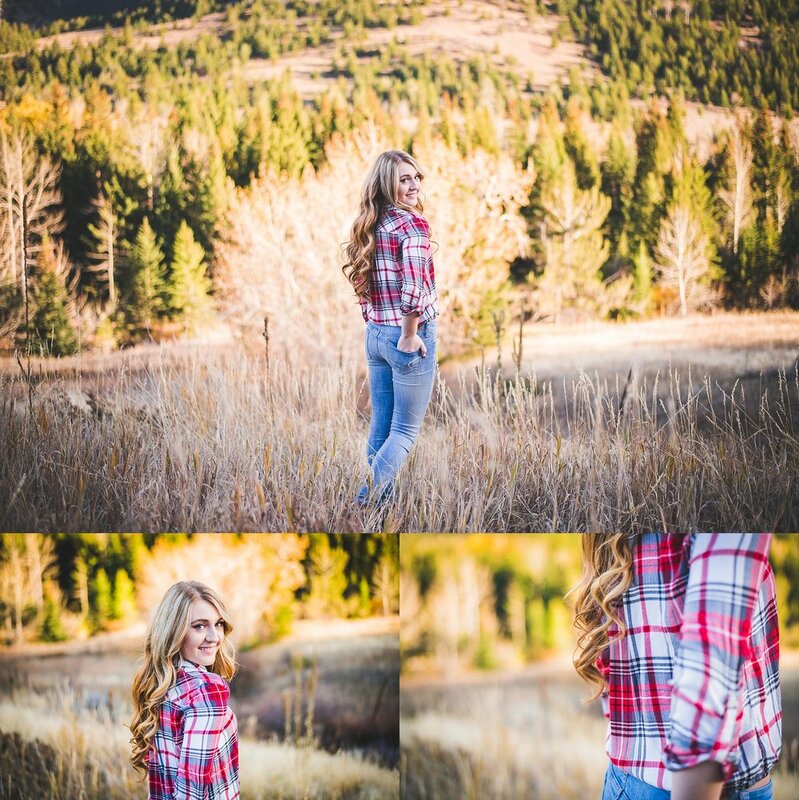 She has a adventurous soul, a terrific personality and is so sweet! Plus she wants to be a Montana Grizzly next year!! (my alma mater!) 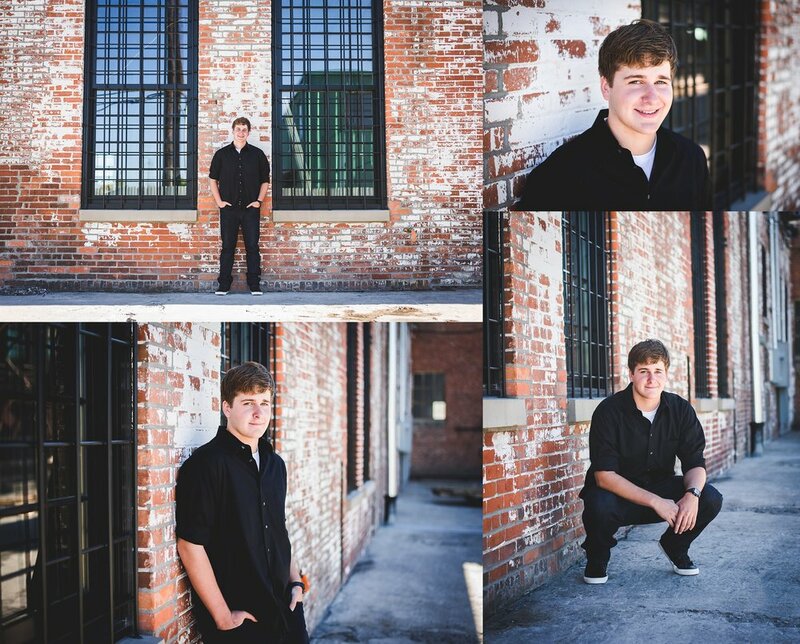 I am so lucky to shoot such amazing seniors! Kristi is just the sweetest!! 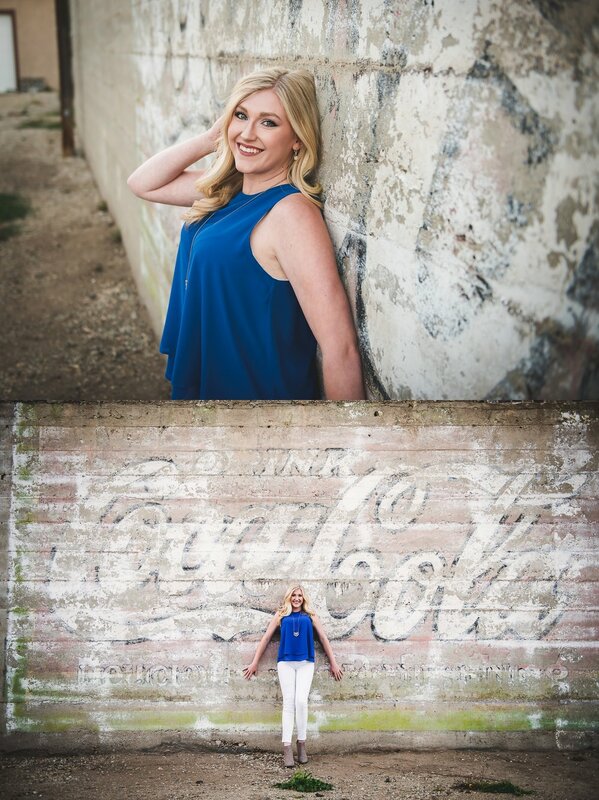 We had a fun time incorporating her love for music into her session too! 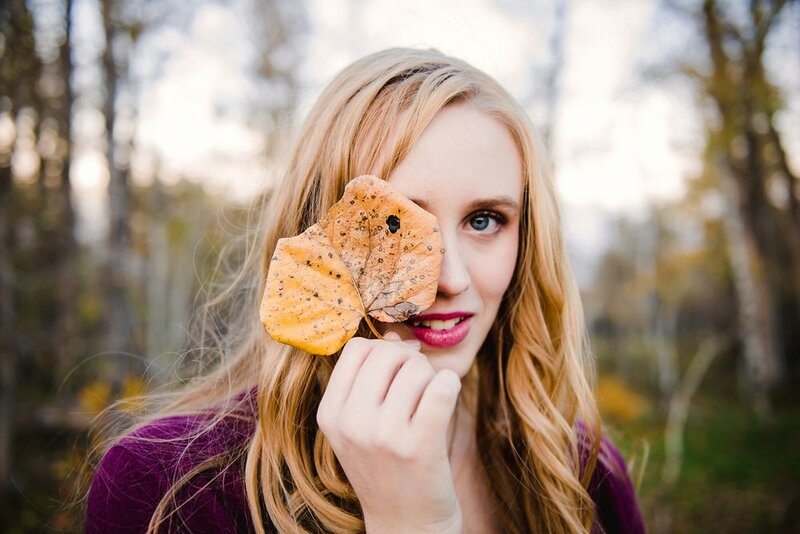 From her bright blue eyes to her strawberry blonde hair to her sweet smile, she is full of light and pure gold. I hope you have the most incredible year, Kristi! Oh, Kendra. She is simply stunning! She's super easy going, free spirited, fashion forward and an incredible dancer! 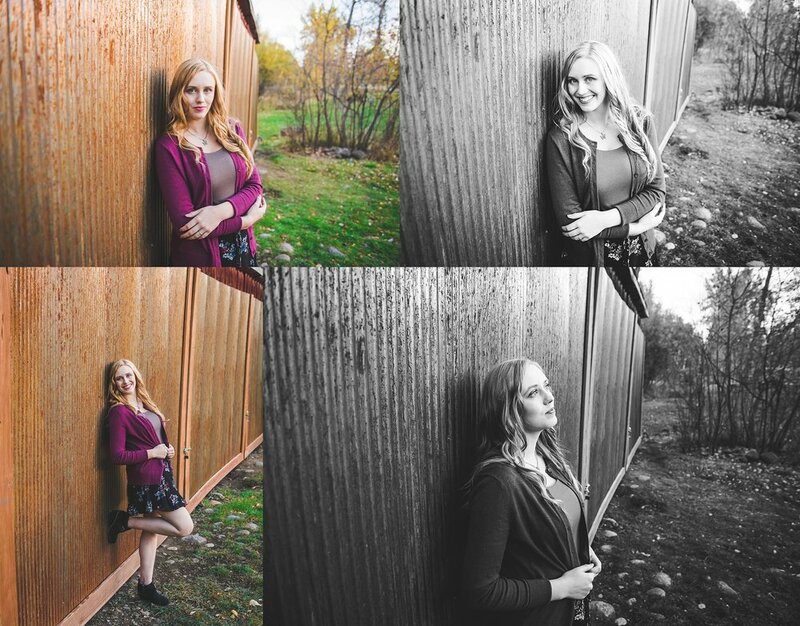 I had a blast photographing all of her beauty on her senior adventure. 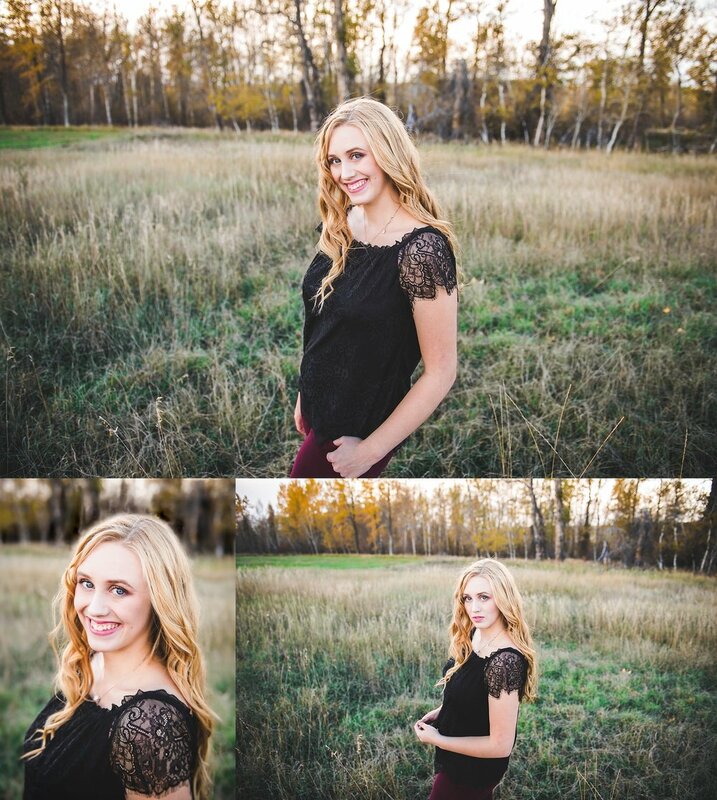 Wishing you all the best for an awesome senior year, gorgeous!!! Oh sweet Laura. She was so fresh and easy going! 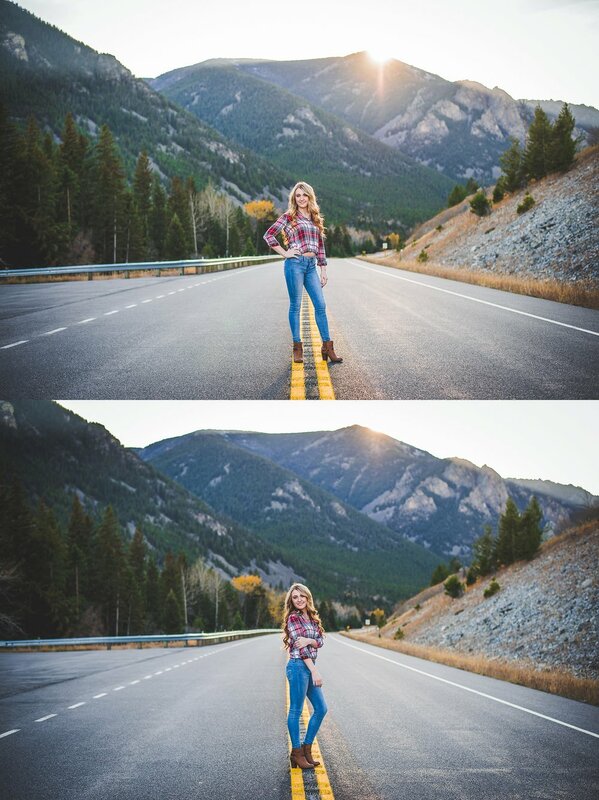 She traveled from out of town to get her pictures taken by yours truly! How cool! Our day was pretty perfect! Good luck, Laura! 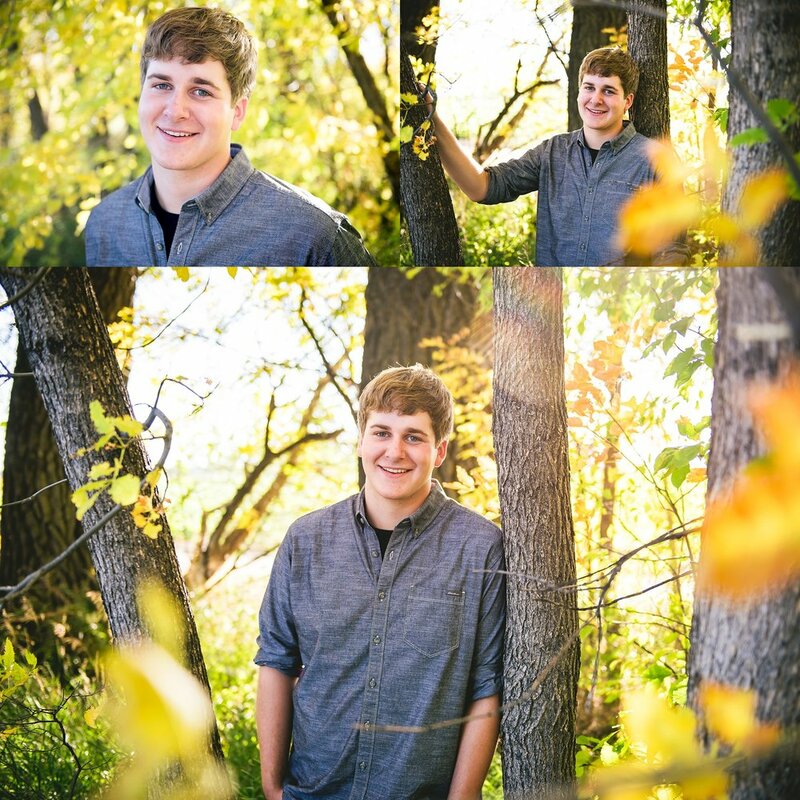 I hope you look back on your senior adventure with one of your gorgeous smile !s!